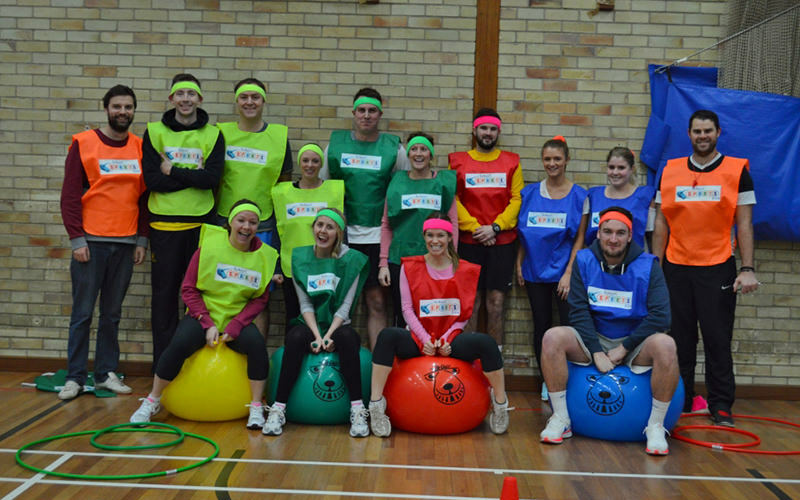 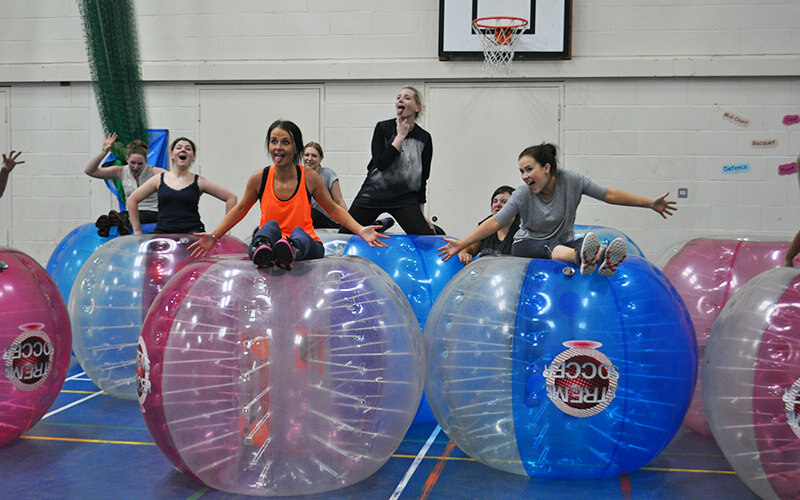 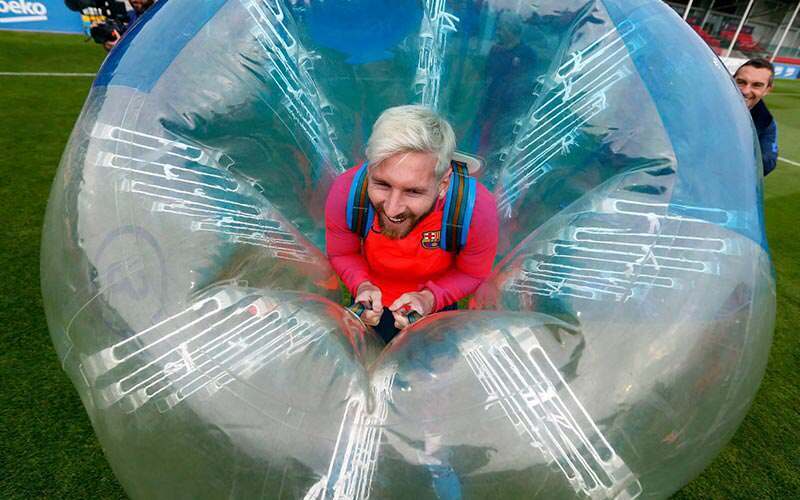 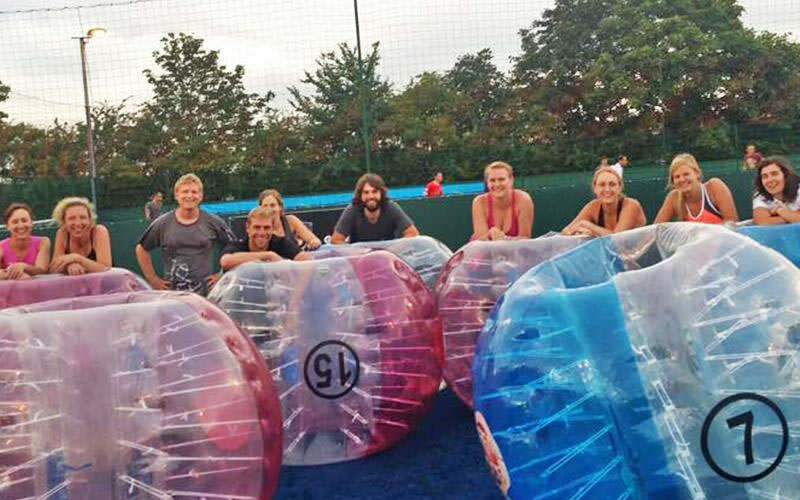 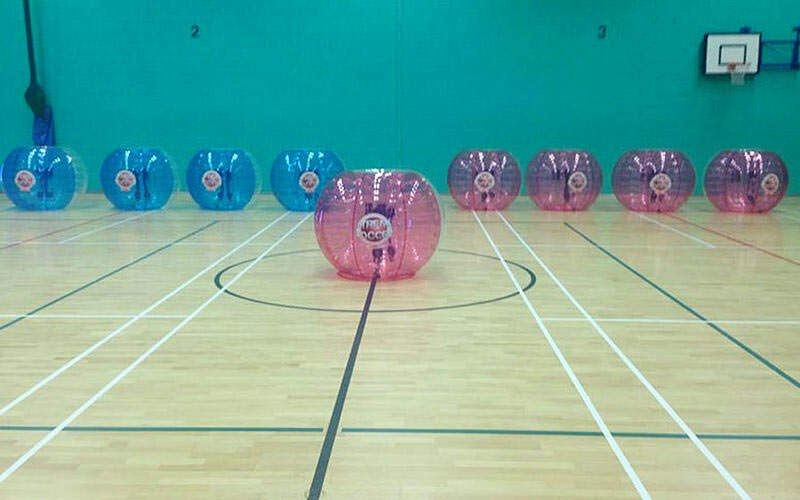 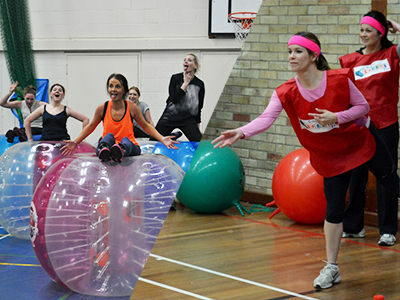 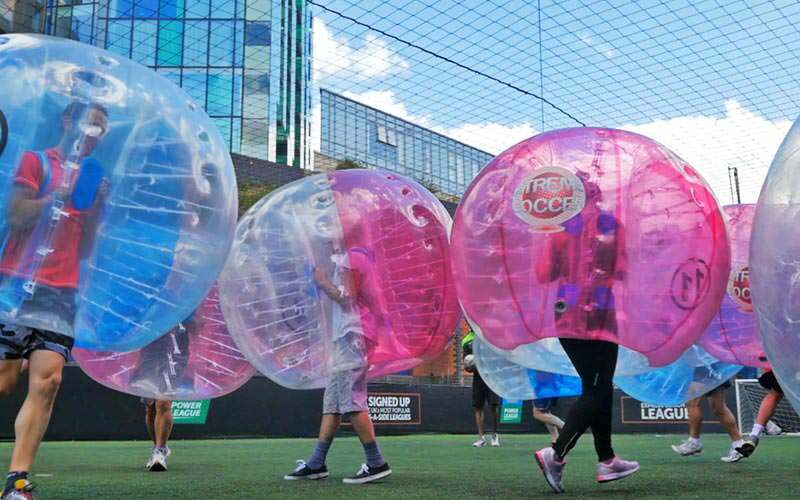 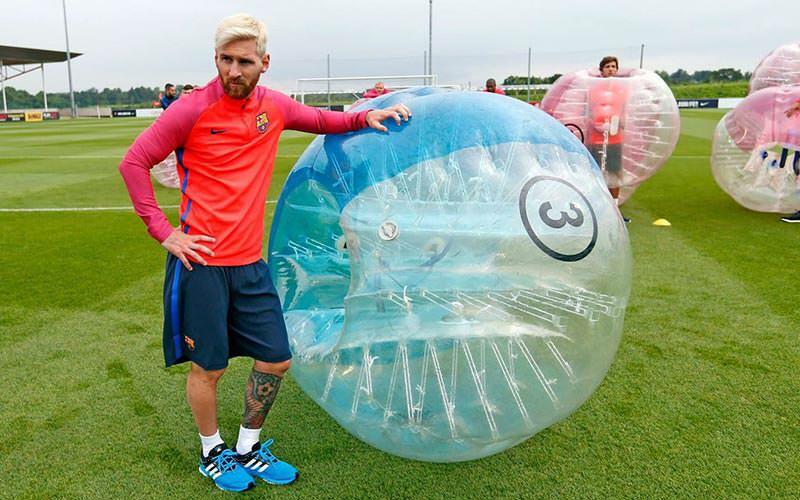 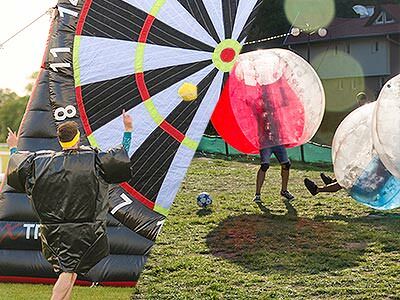 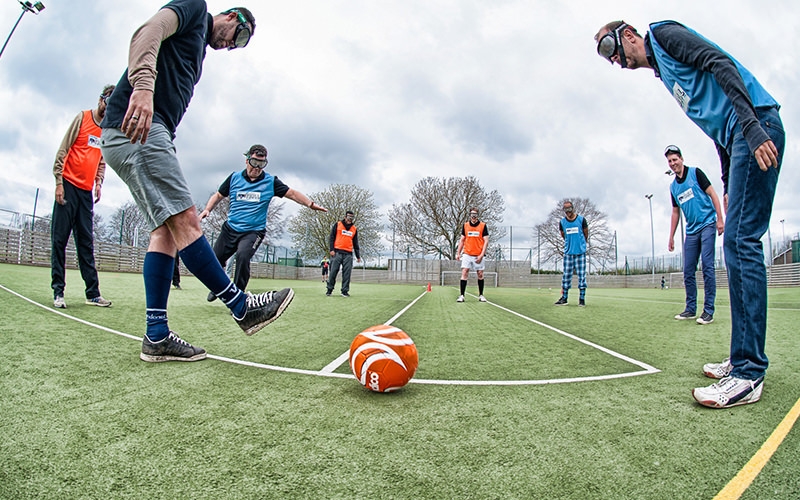 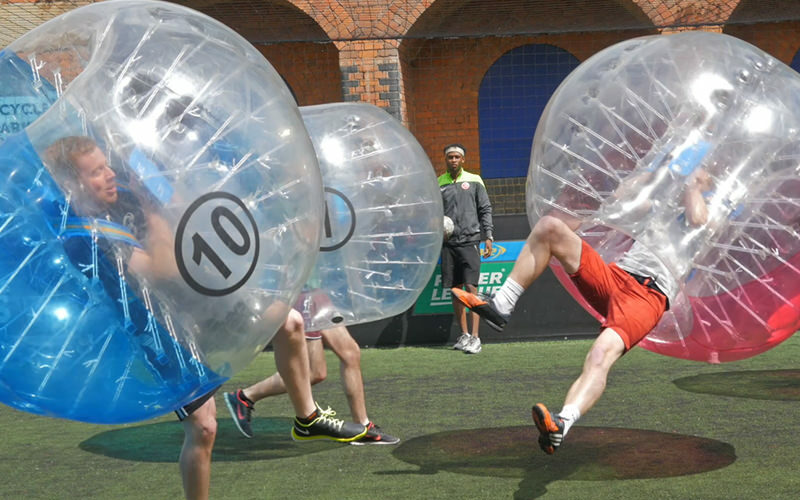 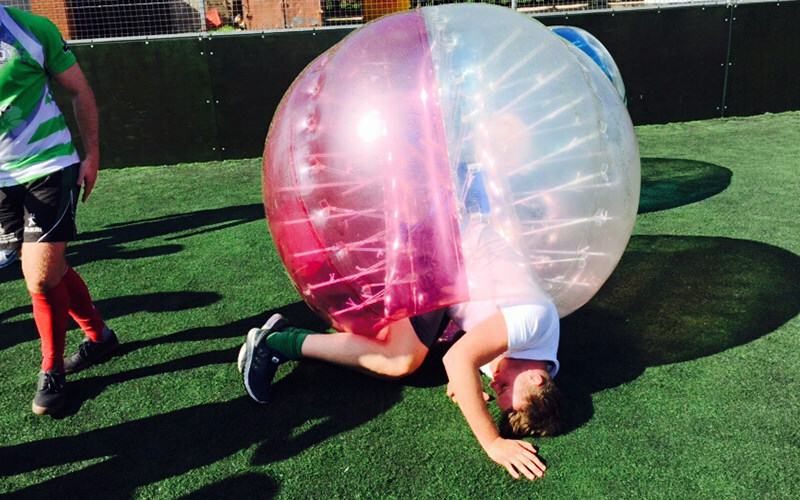 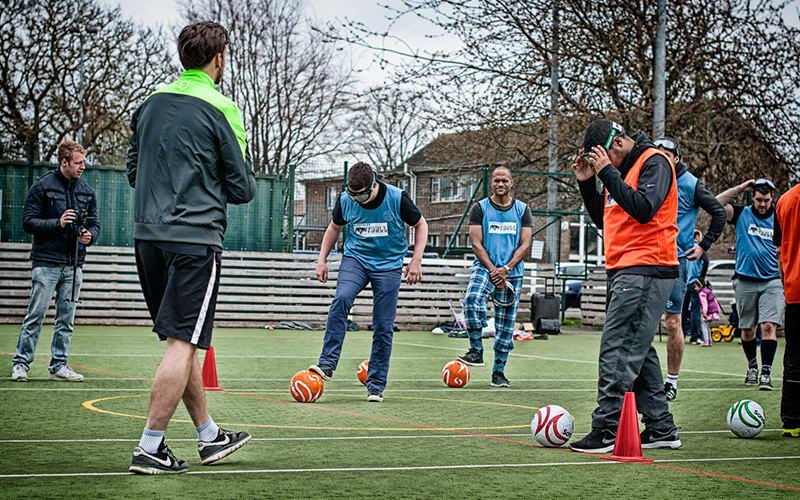 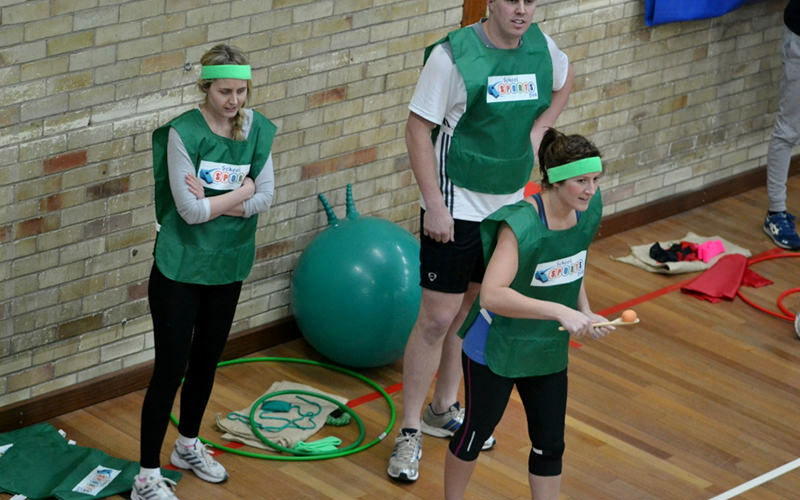 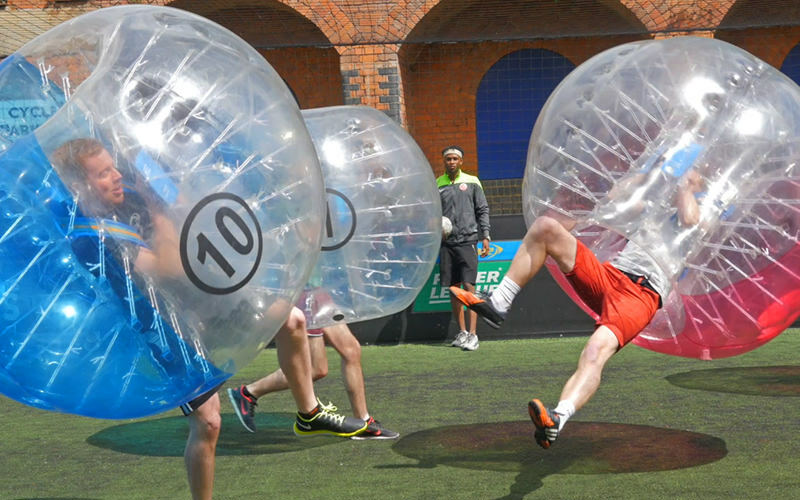 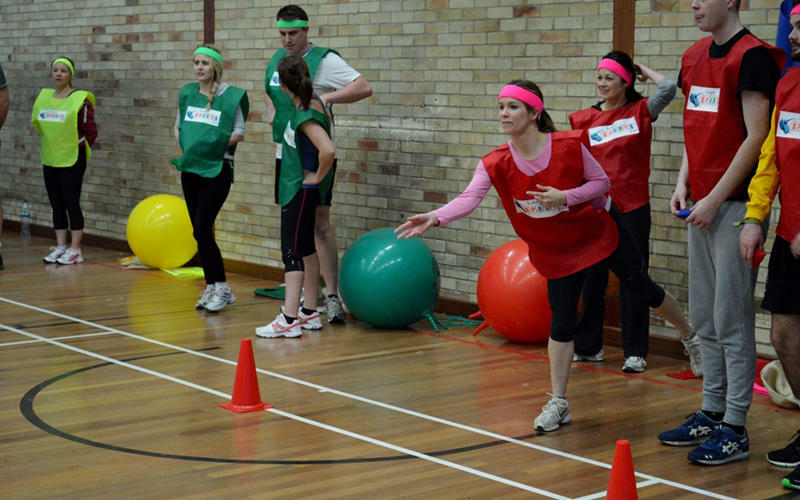 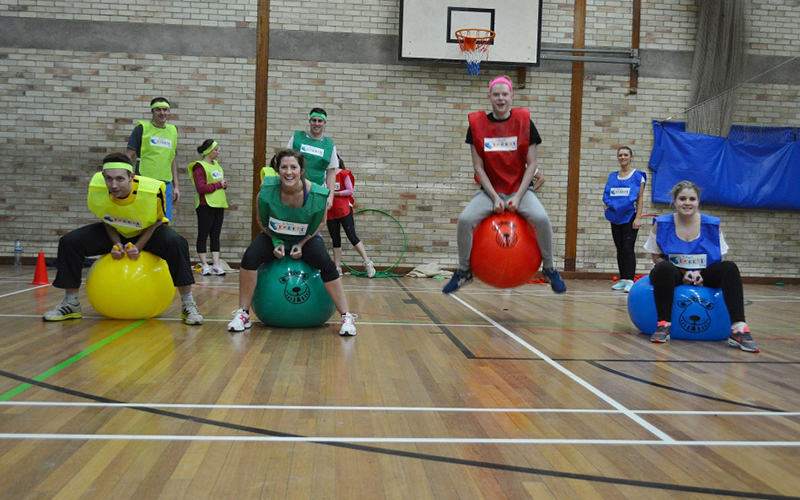 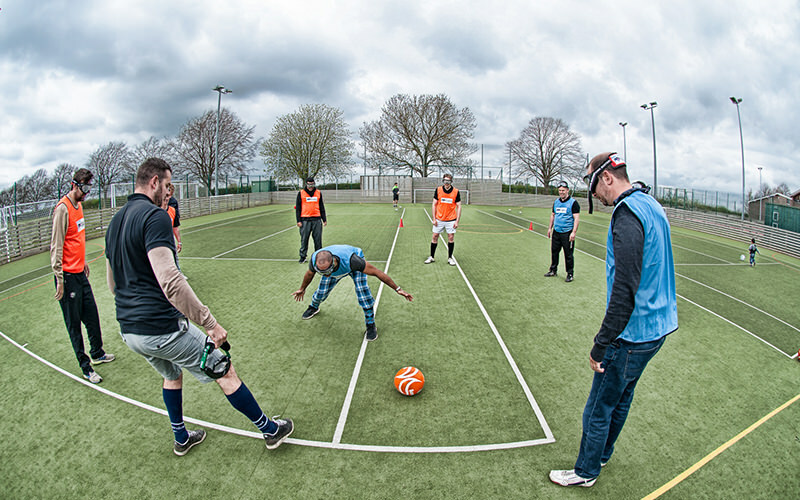 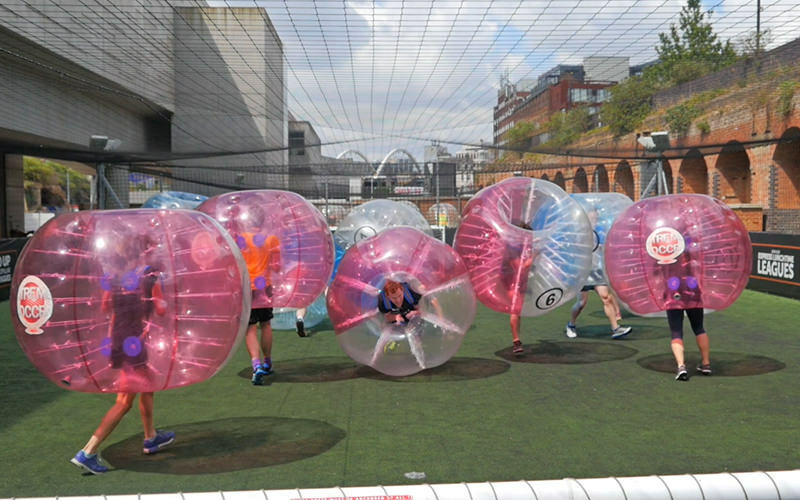 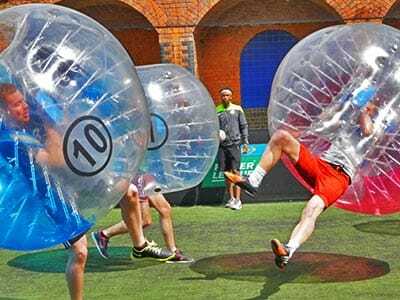 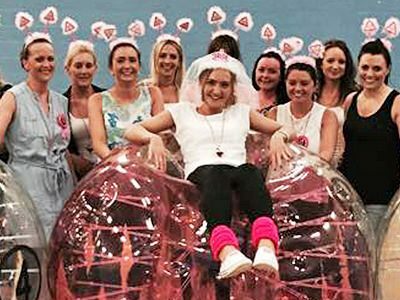 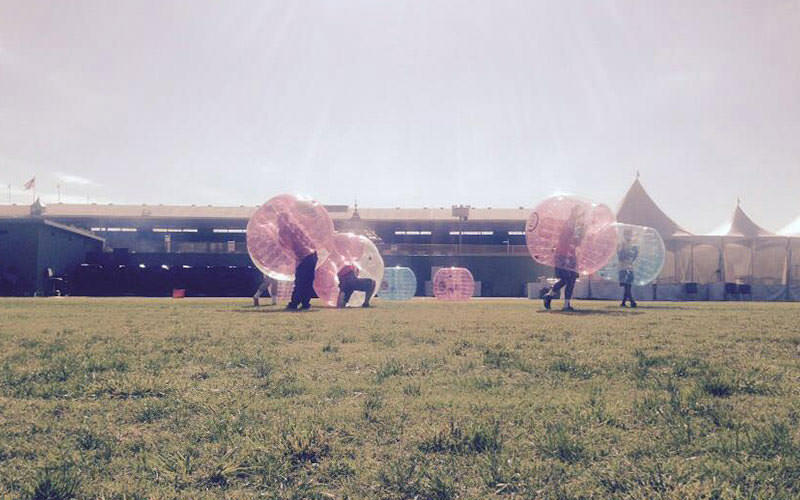 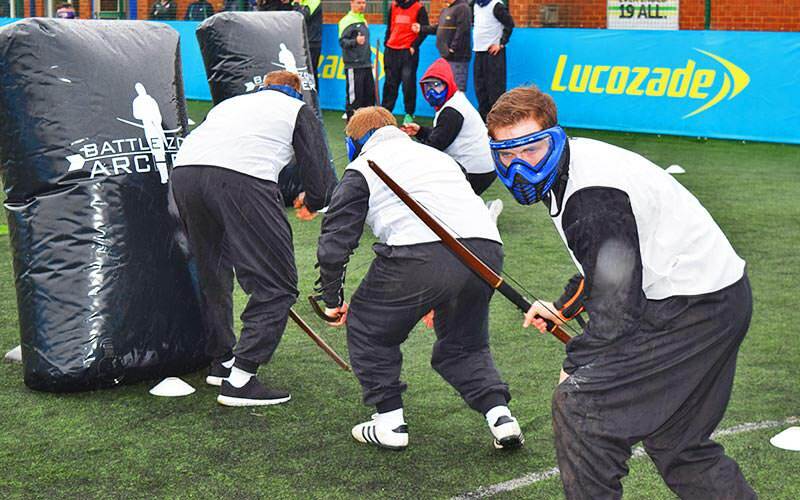 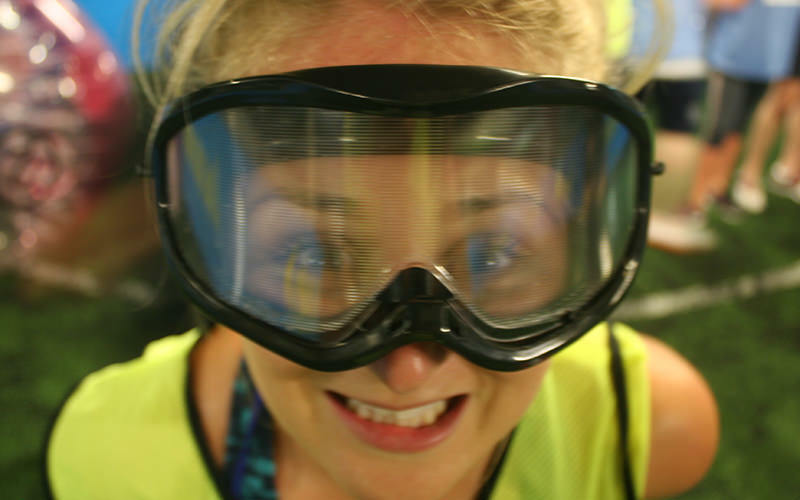 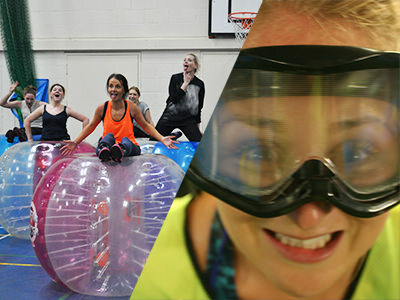 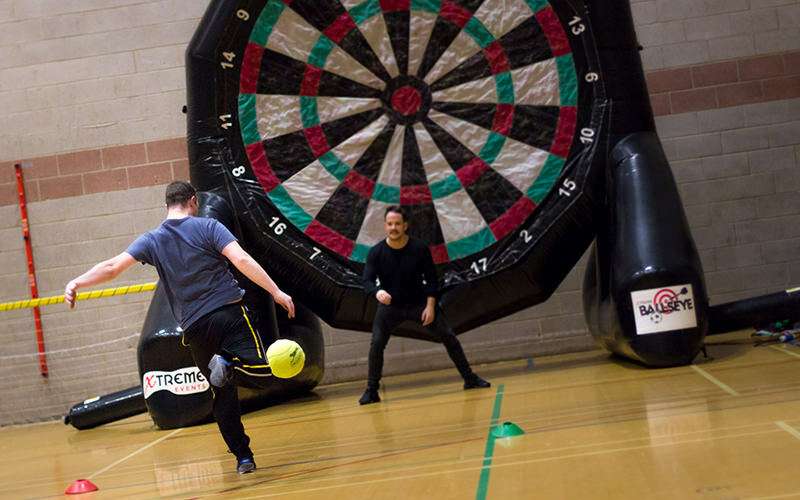 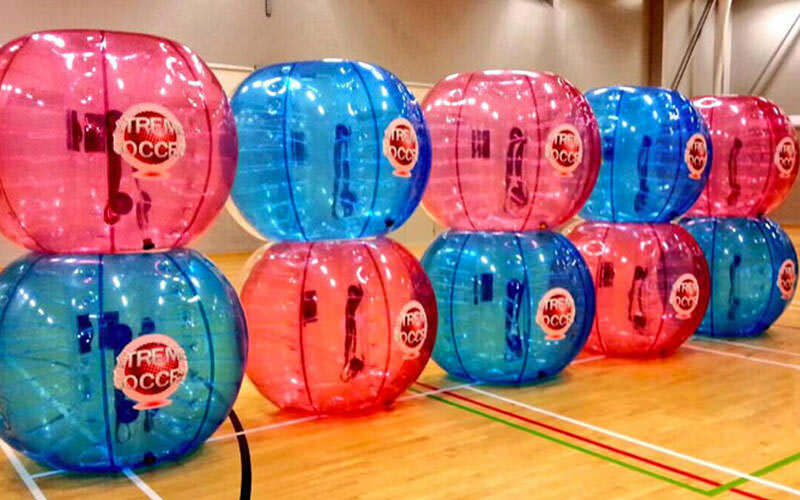 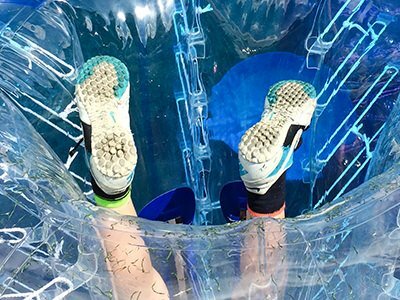 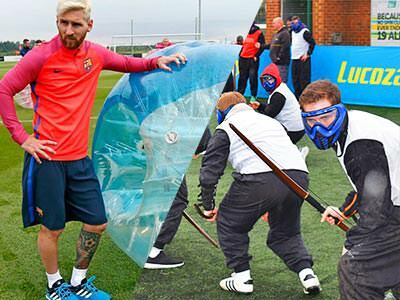 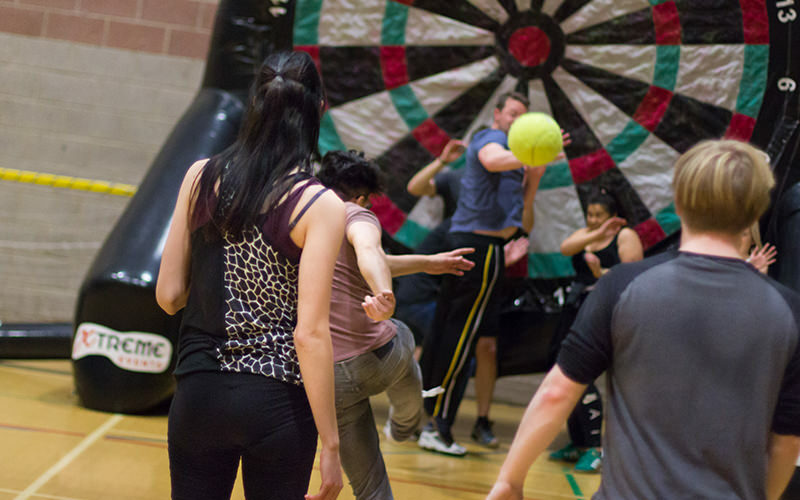 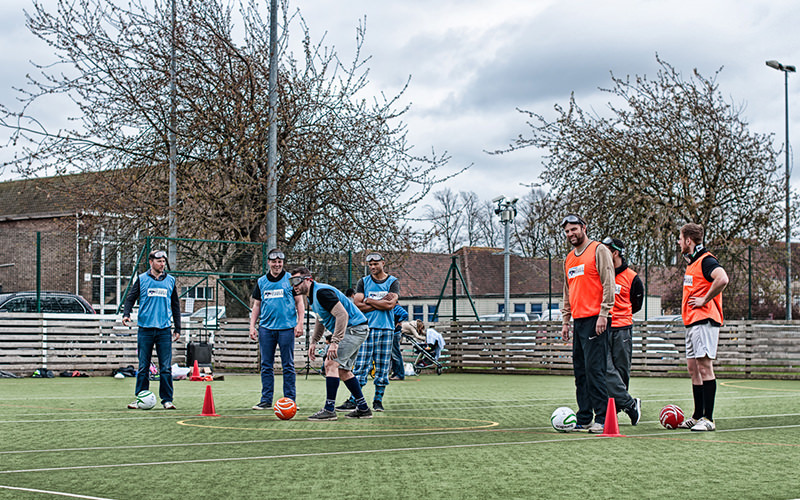 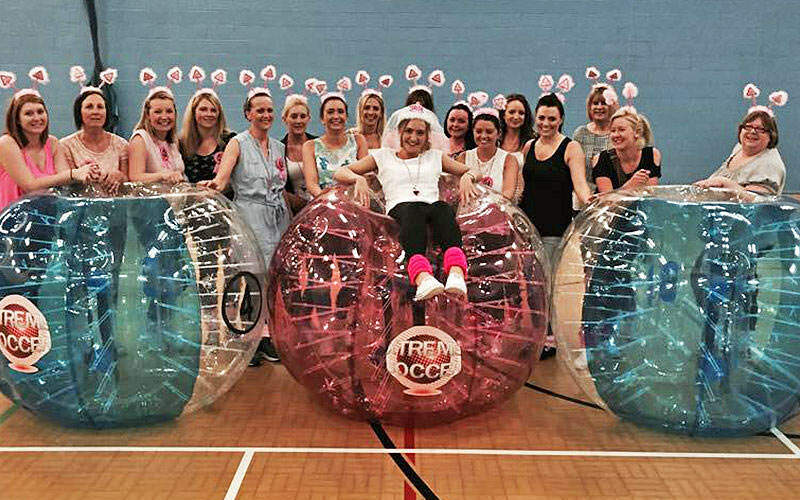 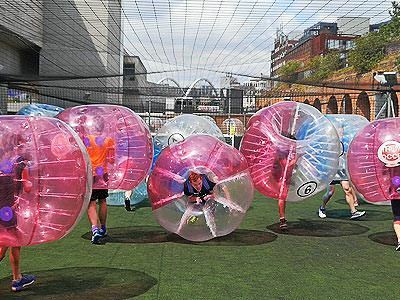 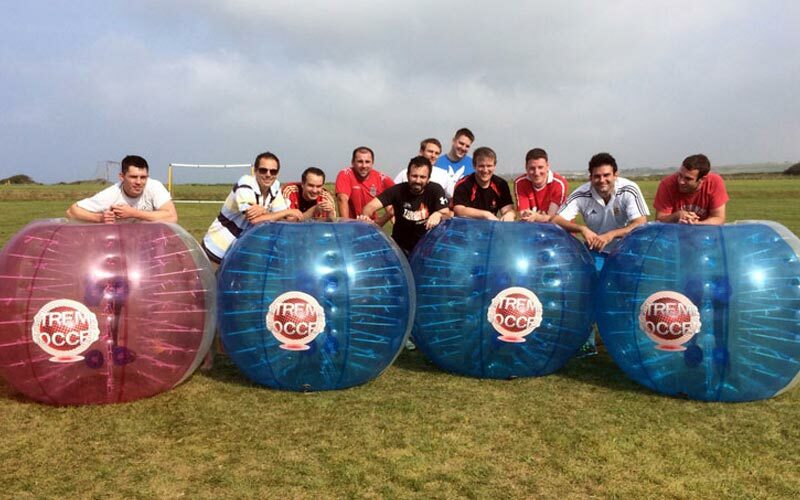 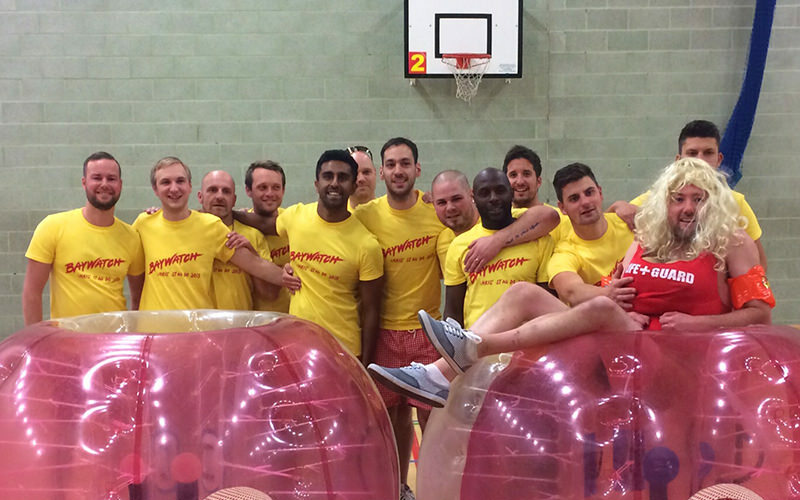 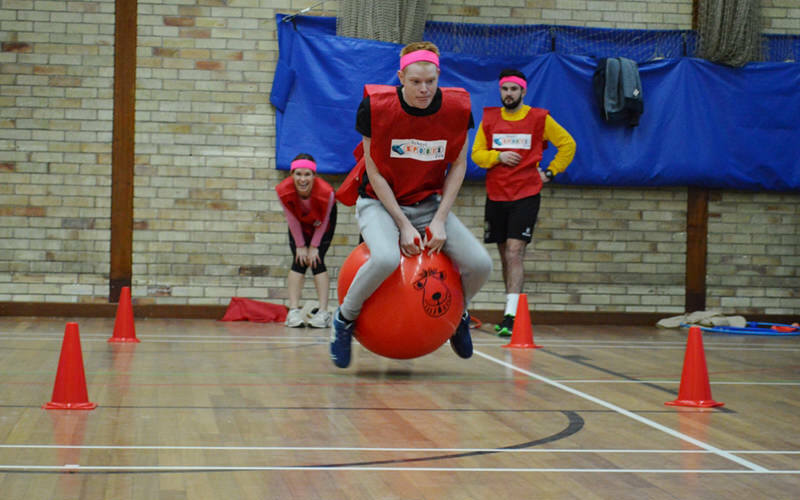 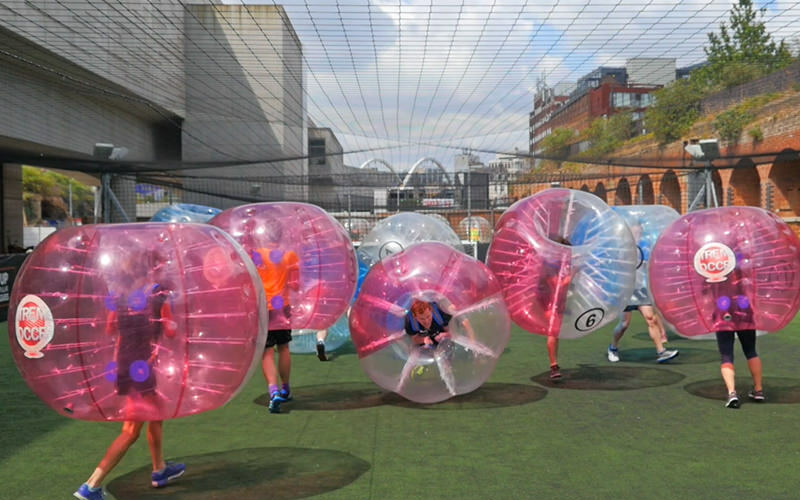 Bubble Football is the perfect group activity for stags, hens and birthdays. 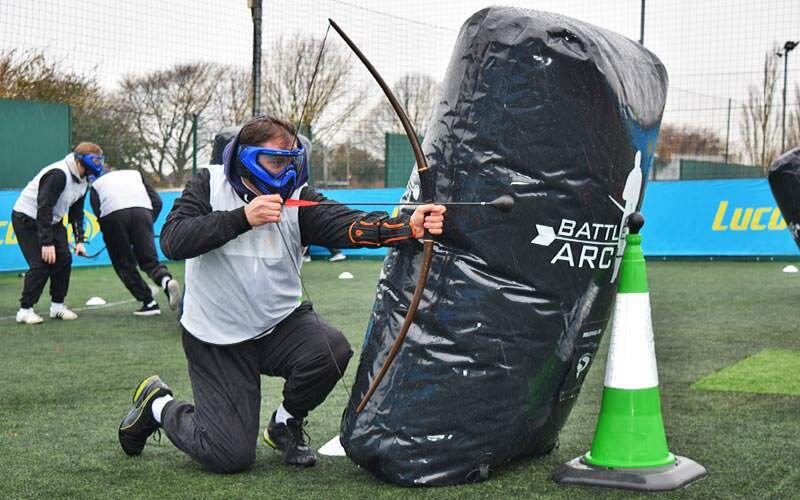 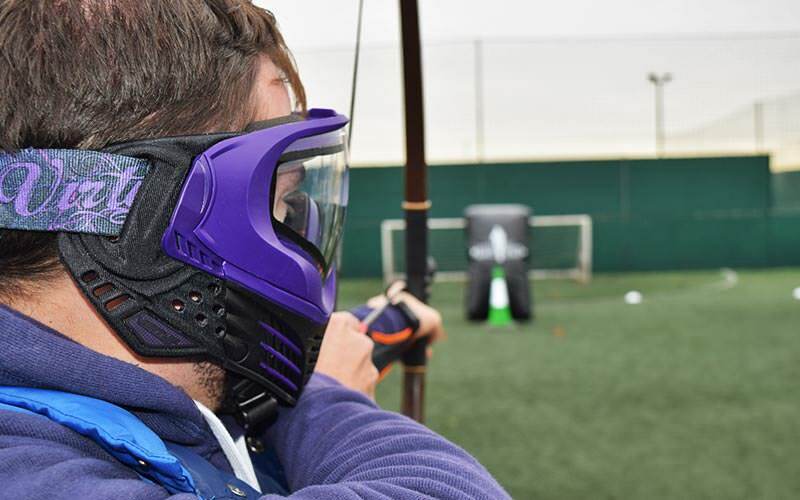 Better shot than your mates? 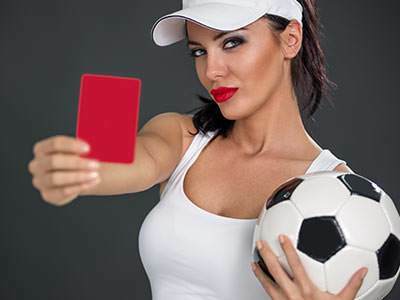 Here's your chance to prove it!